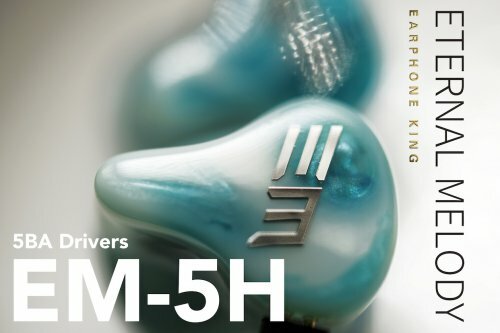 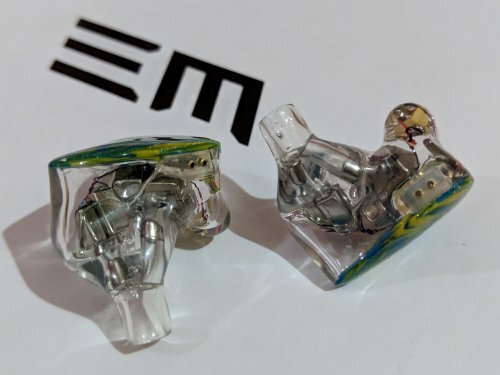 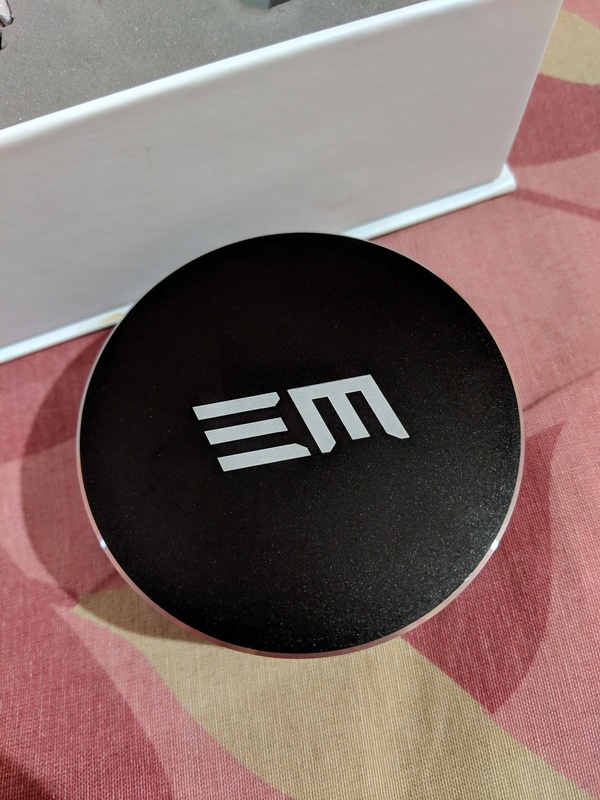 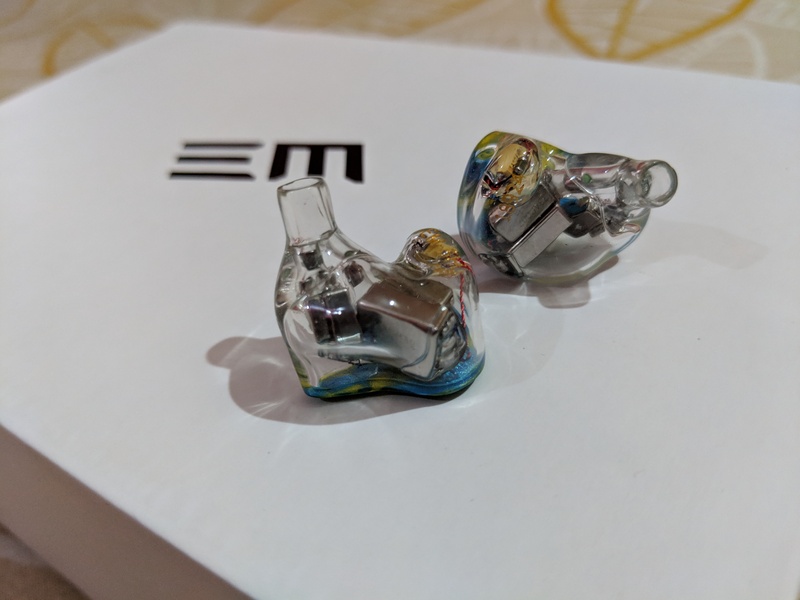 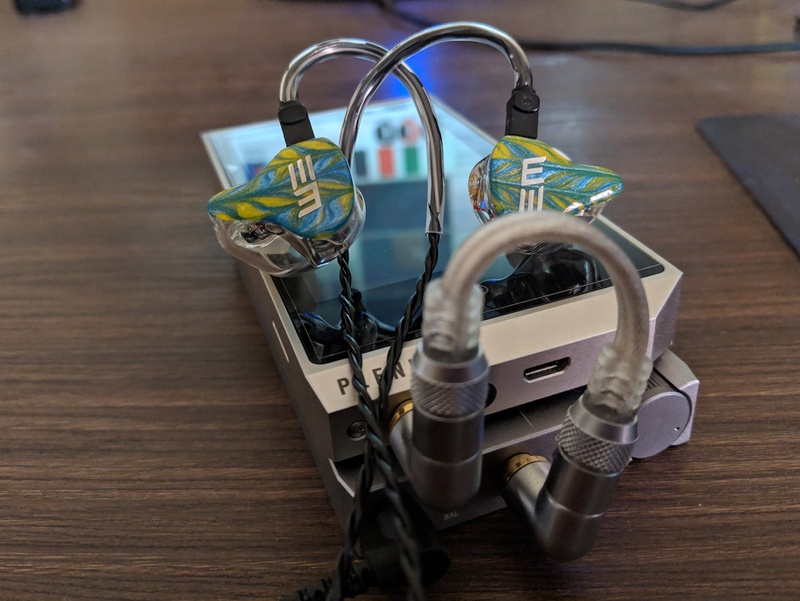 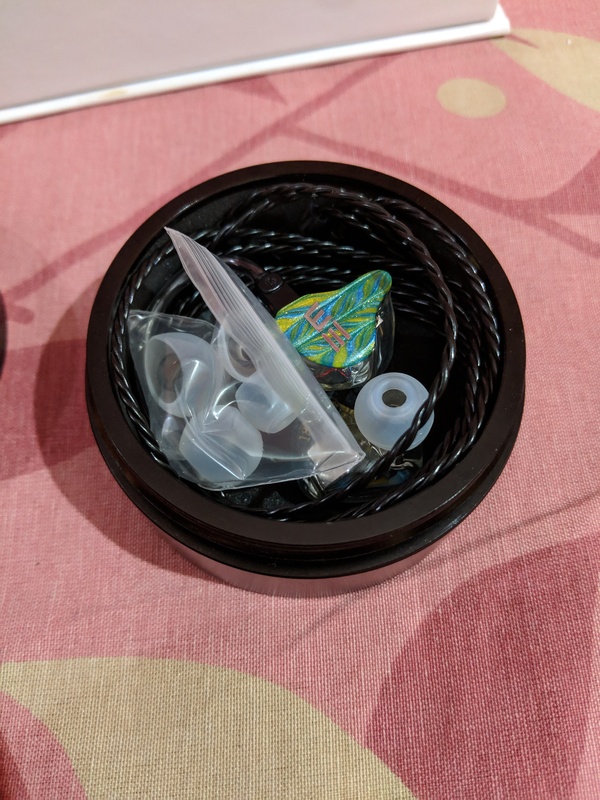 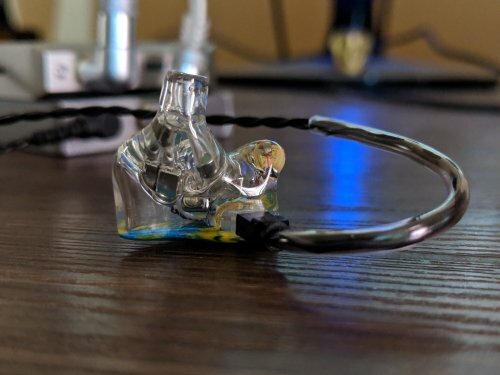 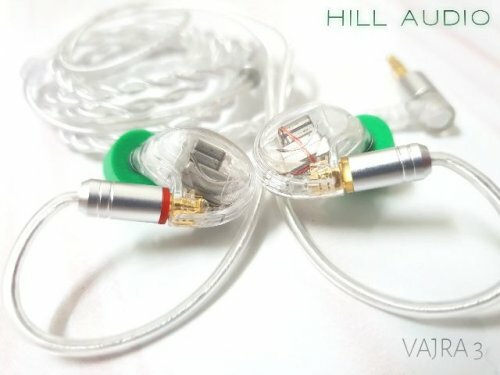 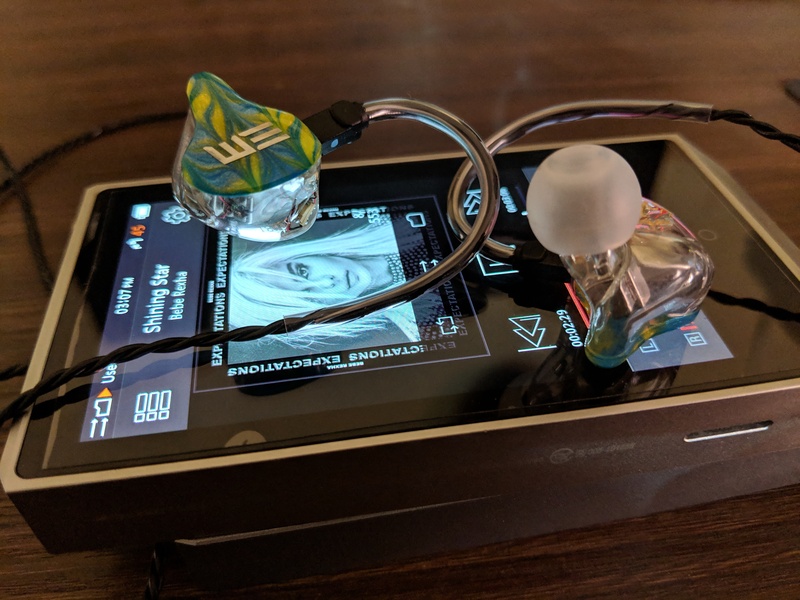 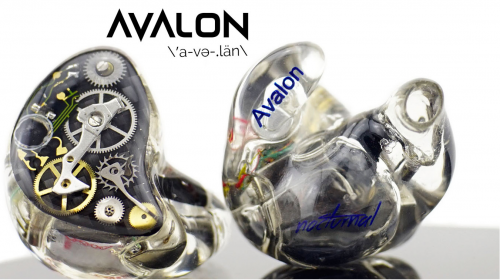 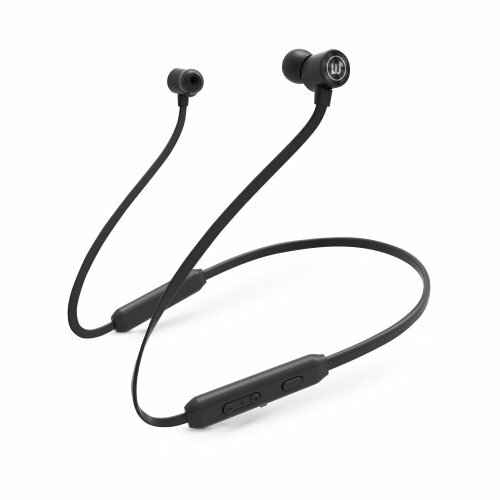 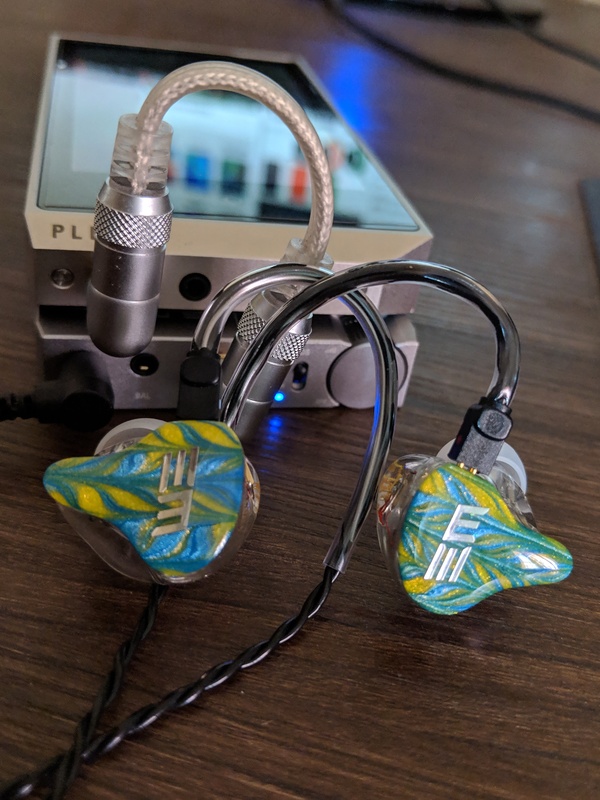 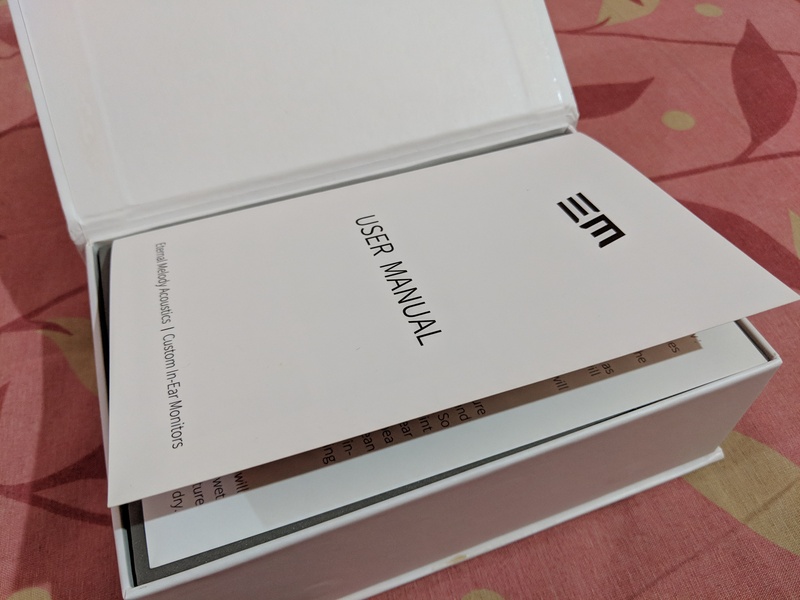 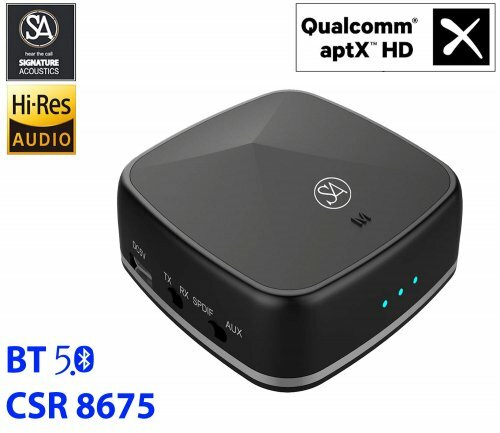 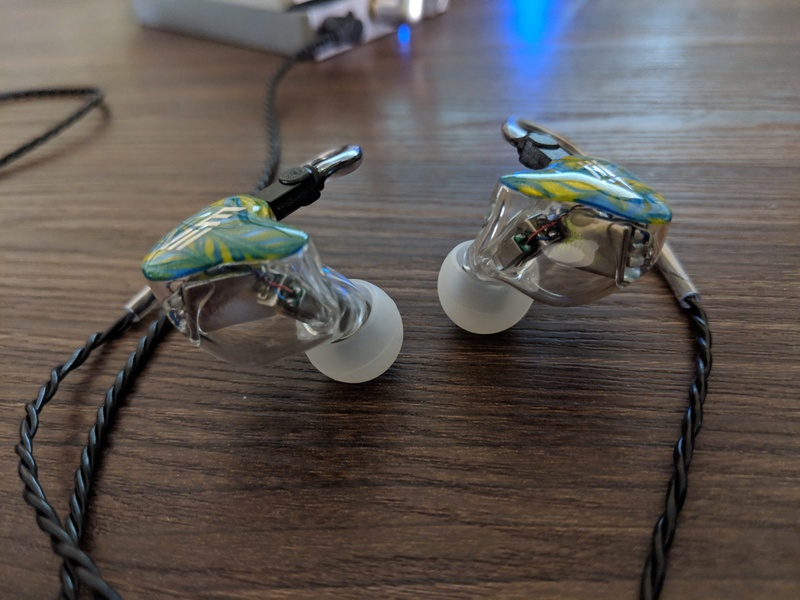 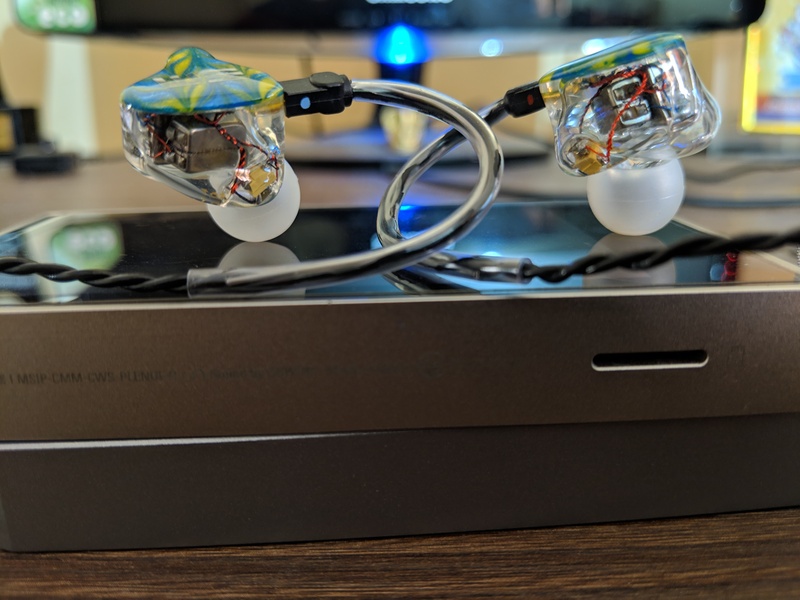 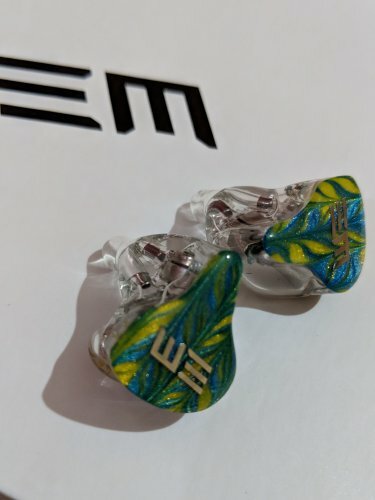 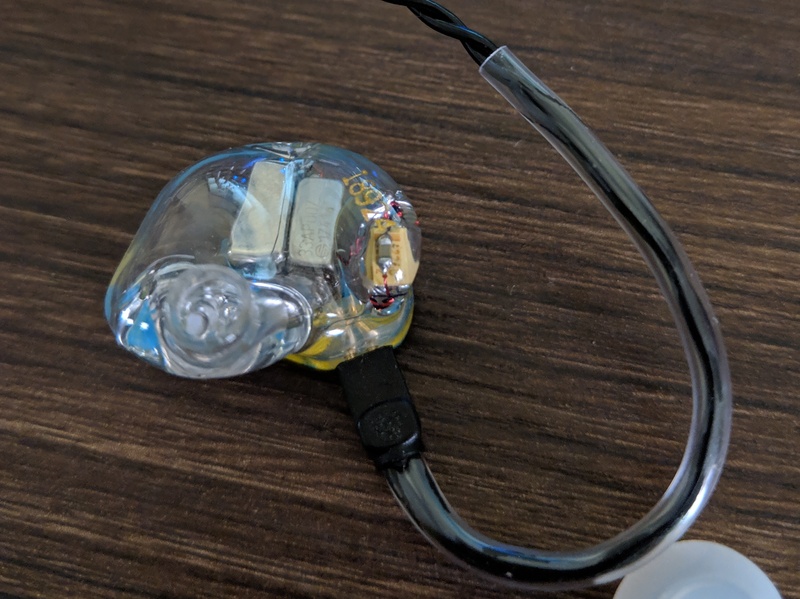 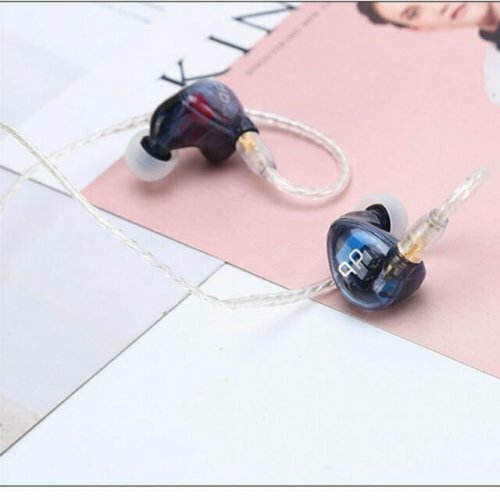 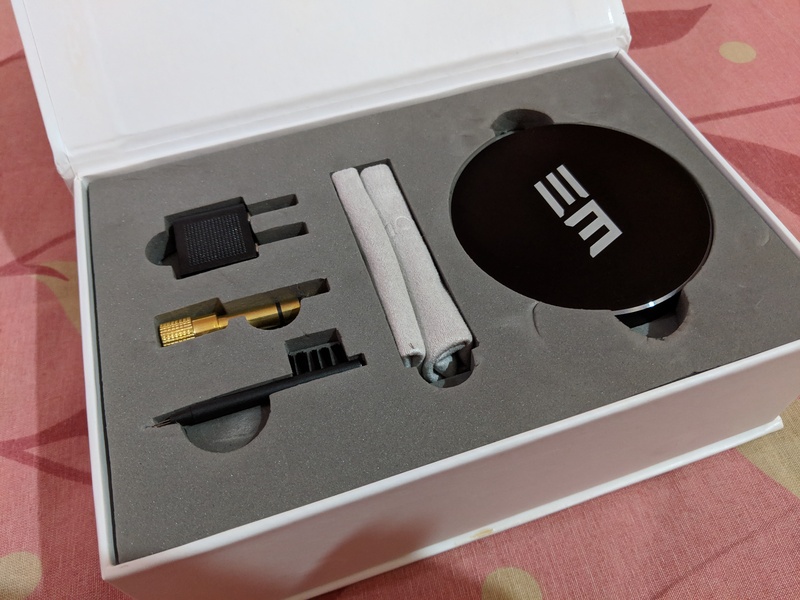 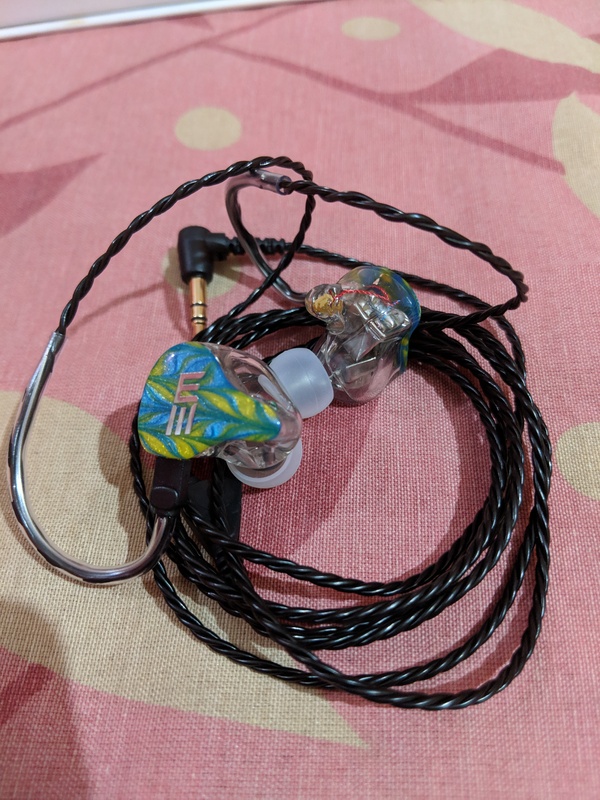 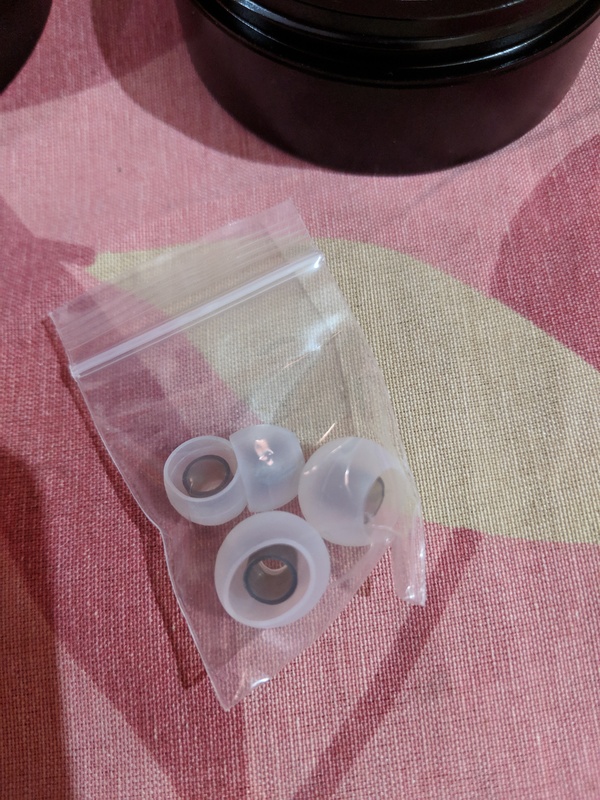 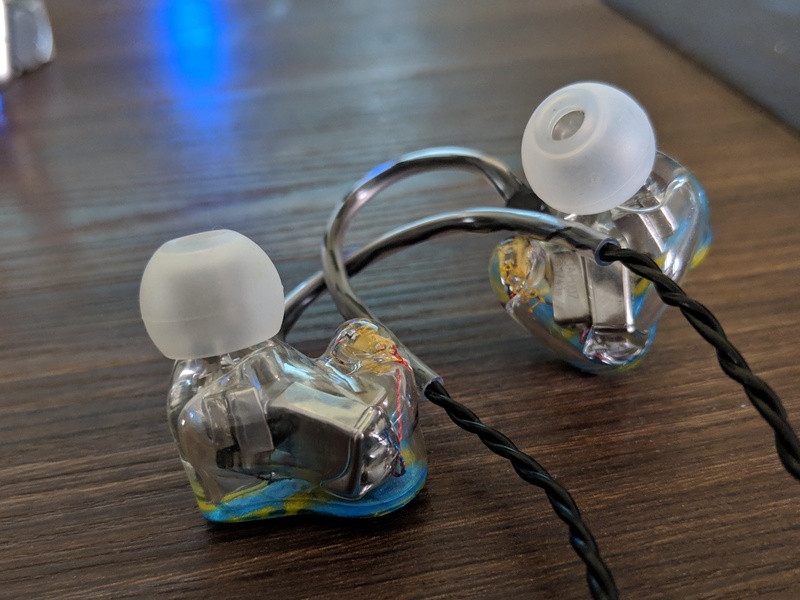 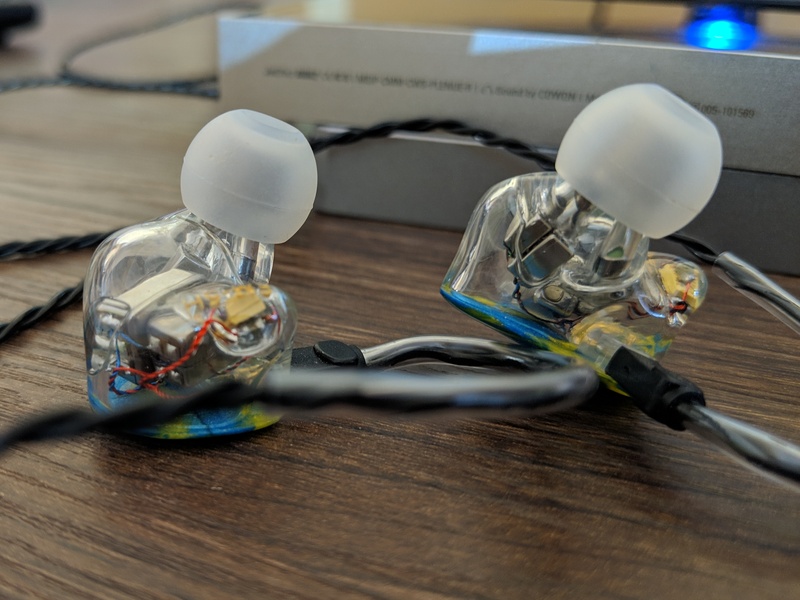 The EM-5H has a different setup of 5 BA drivers compared to the EM-5. 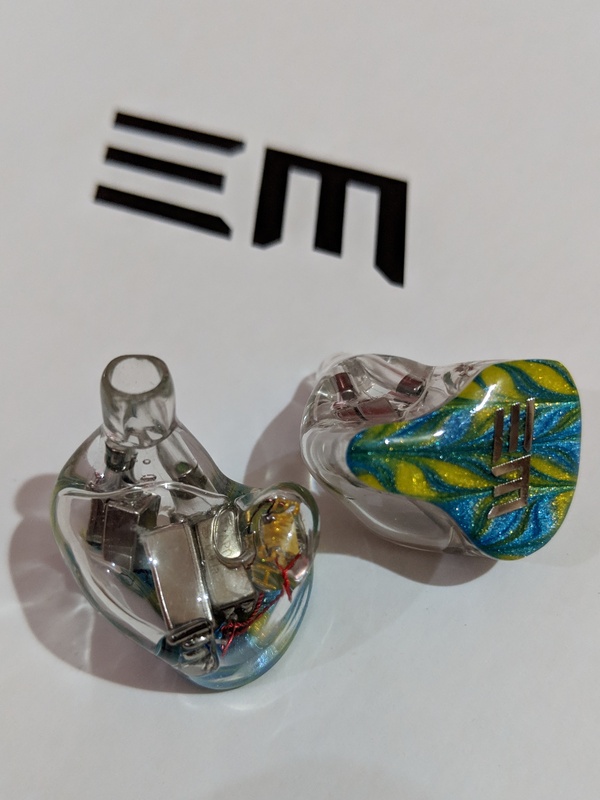 The EM-5 has Two BAs of bass, Two BA for mid range and one BA for Treble. The EM-5H has One BA for Bass, Two BA for Mid range and Two BA for Treble.